WNYC presents "Haiti's Future: New York City Speaks"
WNYC’s Jerome L. Greene Performance Space will present "Haiti's Future: New York City Speaks", a platform for key voices in New York to convene and explore many of the wide-ranging consequences of the tragedy. Farai Chideya, multimedia journalist and contributor to WNYC and PRI’s The Takeaway, and Garry Pierre-Pierre, Editor and Publisher, Haitian Times, will moderate a panel of elected officials, economic and media experts, community activists, and everyday Haitian-Americans in a discussion of the earthquake’s impact from Haiti to NYC to the world. Manhattan Borough President Scott Stringer will provide opening remarks, and Deputy Manhattan Borough President Rose Pierre-Louis, the highest-ranking Haitian-American politician in New York City, will serve as a panelist. The event will begin at 7pm on Friday February 12th and includes a post-reception. It will be available as a live videocast at www.wnyc.org/thegreenespace and http://www.writetalklisten.com/. 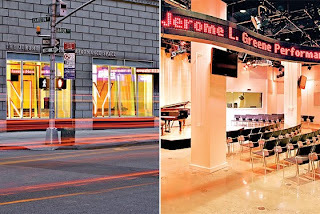 The Jerome L. Greene Performance Space is located at 44 Charlton Street in NYC. 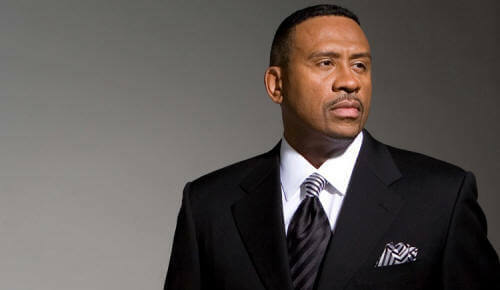 For tickets to attend the free event go to http://www.ovationtix.com/trs/pe/7938595.